Informative Presentation, Live Performance, and MYSTERY GUESTS! 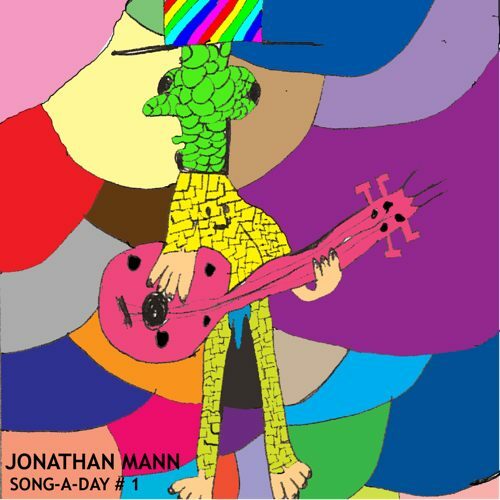 Jonathan Mann has been writing a song a day since January 1st, 2009. Join him as he takes you on an odyssey through the awesome, mediocre and terrible results. He’ll also reveal the 3 basic truths of posting content to the internet. #148. My friend Mary’s cat, Vodka, who she had from a kitten for 17 years just passed away. She had asked me to write her a song a few weeks ago…but I didn’t get to it. Here you go, Mary. I hope it’s a fitting tribute to the vampire kitty.